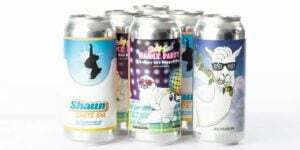 MicroStar Logistics, a leading keg solutions provider for the beer industry, has been constantly growing and expanding its services for craft breweries of all sizes. In its latest move, the company has acquired KegCraft, a regional supplier of keg management services for midsize craft brewers. This acquisition complements MicroStar’s national network of 2-million+ kegs, the largest independently-owned float in North America, utilized by about half of the 50 largest craft brewers. Shipper will join MicroStar’s leadership team as vice president and general manager, KegCraft Division. KegCraft will operate under Ben’s proven leadership and offer a separate pool of KegCraft-branded kegs, in addition to providing new and used keg sale and lease options. He will continue to focus on helping midsize, regionally-focused brewers grow. 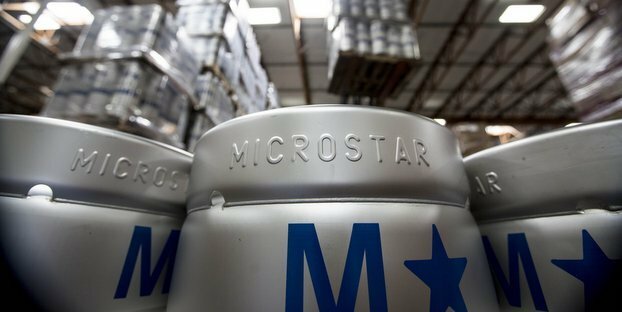 As midsize brewers’ distribution footprint grow and their needs become more complex, they can easily transition into the MicroStar pooled-keg program for larger, national brewers.